Cocaine is another commonly abused substance. It has a number of negative health effects and is also illegal in the United States. In this blog series, we're going to talk about what cocaine is, and it's short- and long-term health effects. 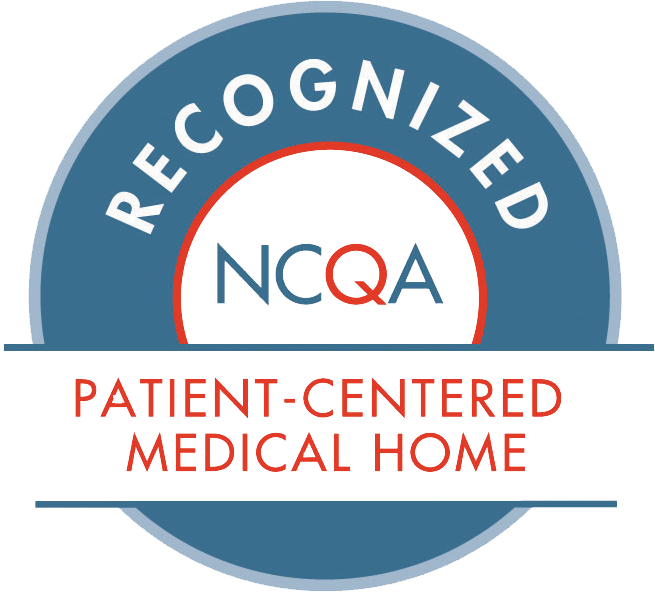 Editor's Note: Information derived from this blog is from the National Institute on Drug Abuse. 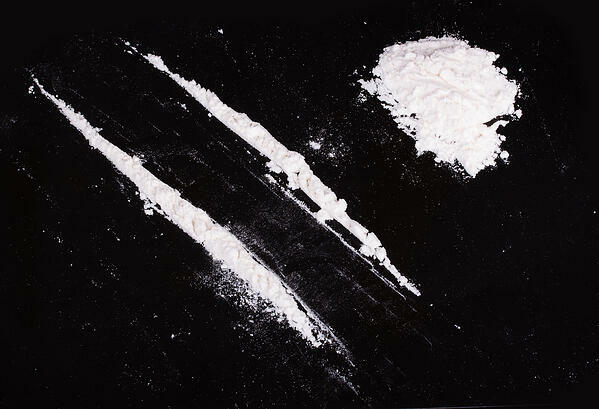 Cocaine is a highly addictive stimulant that is white and powdery, and can alter the human brain's structure. The most common form of ingestion is by snorting it nasally; this way, cocaine is directly absorbed into the nasal blood veins. It can also be ingest orally by being rubbed on a person's gums. Additionally, a variation of cocaine called crack cocaine, is often smoked or injected. In rare instances, sudden death can occur on the first use of cocaine or unexpectedly thereafter. 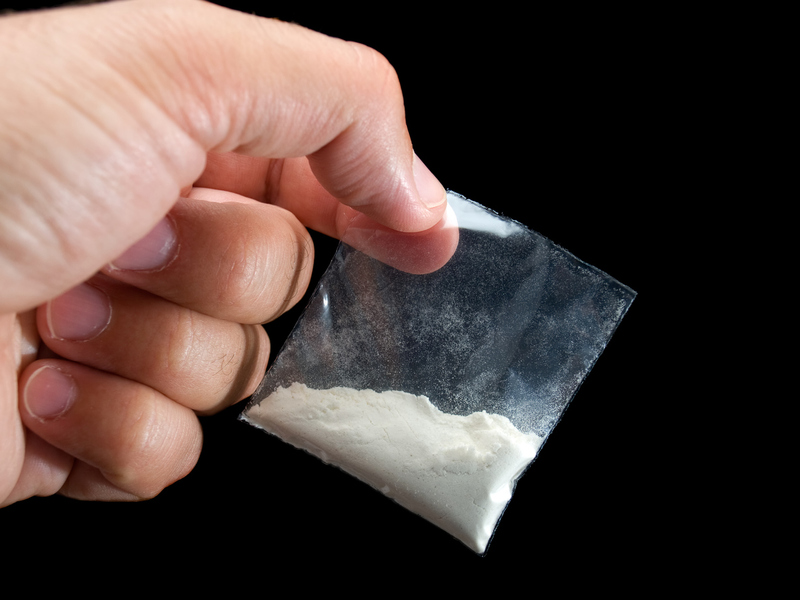 Cocaine-related deaths are often a result of cardiac arrest or seizures. The effects of cocaine occur almost immediately upon consumption, and last from a few minutes to an hour. Users report feeling euphoric, energetic, talkative, mentally alert and hypersensitive to sight, sound, and touch. Some users find that cocaine helps them perform simple physical and intellectual tasks more quickly, although others experience the opposite effect. Physiologically, short-term effects of cocaine include constricted blood vessels; dilated pupils; and increased body temperature, heart rate, and blood pressure. Large amounts of cocaine may intensify the user’s high. However, cocaine use can also lead to bizarre, erratic, and violent behavior. Some cocaine users report feelings of restlessness, irritability, anxiety, panic, and paranoia. Users may also experience tremors, vertigo, and muscle twitches. What are the Long-Term Effects of Using Cocaine? When used repeatedly or over a long-period of time, cocaine begins to affect and alter the brain's structure -- and not in a good way. With repeated exposure to cocaine, the brain starts to adapt so that the reward pathway (your dopamine levels and neurons) becomes less sensitive to natural reinforcers -- making a user more dependent on the drug to feel good. At the same time, brain circuits involved in stress become increasingly sensitive, leading to increased displeasure and negative moods when not taking the drug, which are signs of withdrawal. These combined effects make the user more likely to focus on seeking the drug instead of relationships, food, or other natural rewards. The more a user uses cocaine, their tolerance for cocaine increases, and they become increasingly dependent on the drug, seeking higher doses and more frequent use. It can also lead to a potential overdose, and result in death. In addition to affecting a person's brain structure, cocaine also negatively affects other parts of a human's health. Regularly snorting cocaine can lead to loss of sense of smell, nosebleeds, problems with swallowing, hoarseness, and an overall irritation of the nasal septum leading to a chronically inflamed, runny nose. Smoking crack cocaine damages the lungs and can worsen asthma. People who inject cocaine have puncture marks called tracks, most commonly in their forearms, and they are at risk of contracting infectious diseases like HIV and hepatitis C.
It reduces blood flow in the gastrointestinal tract, which can lead to tears and ulcerations. Cocaine has significant and well-recognized toxic effects on the heart and cardiovascular system. Cocaine use is linked with increased risk of stroke, as well as inflammation of the heart muscle, deterioration of the ability of the heart to contract, and aortic ruptures. For thousands of years, communities in South America would chew the coca plant's leaves for it's stimulating effects. The purified chemical, cocaine hydrochloride, was isolated from the plant more than 100 years ago. In the early 1900s, purified cocaine was the main active ingredient in many tonics and elixirs developed to treat a wide variety of illnesses and was even an ingredient in the early formulations of Coca-Cola®. Before the development of synthetic local anesthetic, surgeons used cocaine to block pain. However, research has since shown that cocaine is a powerfully addictive substance that can alter brain structure and function if used repeatedly.